SOLD OUT - Patti Austin: "Ella now and Then"
Patti Austin: "Ella now and Then"
Grammy Award-winning jazz vocalist Patti Austin celebrates the 100th birthday of the incomparable Ella Fitzgerald with an intimate concert that pays tribute to the legendary First Lady of Song. Featuring selections from her Grammy-nominated album ‘For Ella’, this unforgettable evening includes legendary hits such as ‘How High the Moon,’ ‘The Man I Love,’ Too Close for Comfort,’ and many more. Live, Patti is a confident, elegant and entertaining performer who continues to create milestones in her incredible career; a further testament to her status as a member of that rare breed: a true artist whose creativity knows no limits. 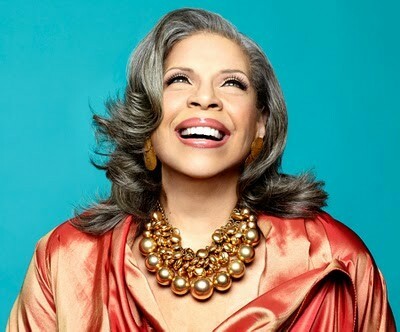 Tell us what you think of Patti Austin: "Ella now and Then" below..